The Volvo S40 is a budget vehicle to cover, with average yearly rates $176 less than the American average. The S40 provides poor cost-to-insure value, with a costlier-than-average insurance rate-to-purchase price ratio. GEICO supplies the lowest auto insurance prices for the Volvo S40, with an average yearly rate of $612 — 61% less than the average among popular insurance companies. The most expensive car insurance carrier for a Volvo S40 is Progressive, offering a typical rate of $1,534 yearly. 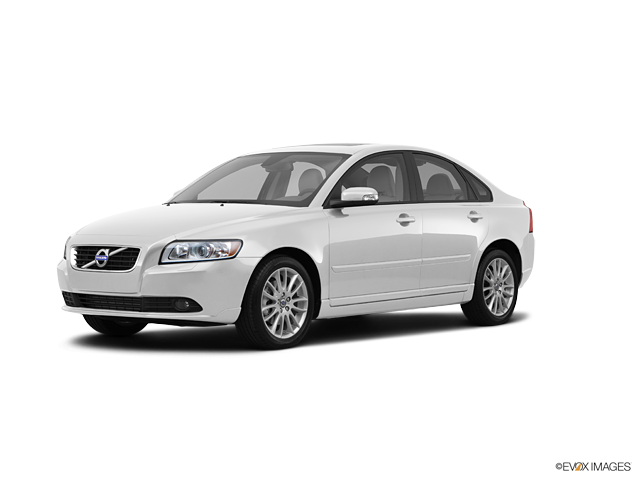 Explore the data on this page to check Volvo S40 insurance rates from top car insurance providers. How much does it cost to insure my Volvo S40? Compare all 2011 Volvo S40 insurance rates.